The above illustration shows other possible reading on the topic. “In 2012, 51 percent of households headed by an immigrant (legal or illegal) reported that they used at least one welfare program during the year, compared to 30 percent of native households. Welfare in this study includes Medicaid and cash, food, and housing programs. Immigrant households have much higher use of food programs (40 percent vs. 22 percent for natives) and Medicaid (42 percent vs. 23 percent). Immigrant use of cash programs is somewhat higher than natives (12 percent vs. 10 percent) and use of housing programs is similar to natives. Welfare use varies among immigrant groups. Households headed by immigrants from Central America and Mexico (73 percent), the Caribbean (51 percent), and Africa (48 percent) have the highest overall welfare use. Those from East Asia (32 percent), Europe (26 percent), and South Asia (17 percent) have the lowest. 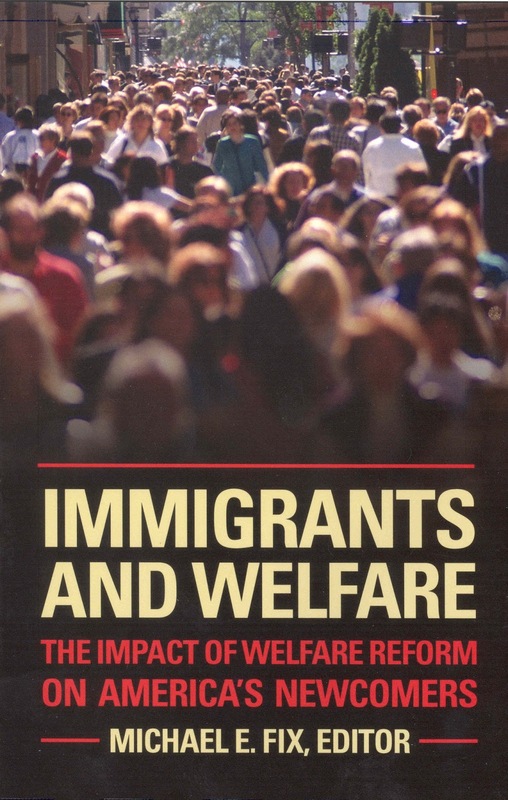 The high rates of immigrant welfare use are not entirely explained by their lower education levels. Households headed by college-educated immigrants have significantly higher welfare use than households headed by college-educated natives — 26 percent vs. 13 percent. This post requires a hat tip to Breitbart News. Does Obama mean to create Democrats by Piping Immigrants in and Getting them hooked on Welfare? The reason that I wrote this post on immigrants’ propensity to being on welfare comes not from a desire to downgrade immigrants. Rather, I think that this plight illustrates the Obama administration’s headlong plunge into trying to create an immigrant underclass that will become dependent on welfare and thus always vote Democrat. Additionally, by the fact that all classes of immigrants (both college-educated and other) have seemingly been desensitized to the stigma that most Americans associate with welfare, is this a successful attempt by Obama to broaden the dependent pool?